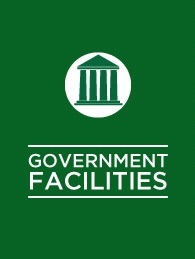 When it comes to pest control, government facilities face complexities beyond those posed by just the pests themselves. We understand the reporting and regulation requirements of Government bodies and ensure all rules and regulations are strictly adhered to. Rocket Pest and Termite has worked closely with clients in government to develop practices that fit their needs. We use these practices and experience to custom tailor a program to your facility. Pests are kept out. The best way to keep pests under control is to keep them out in the first place. Rocket Pest and Termite has developed special tools and techniques for effective and proactive pest control. We’ll work with you to maintain compliance within the guidelines and regulations from government departments.